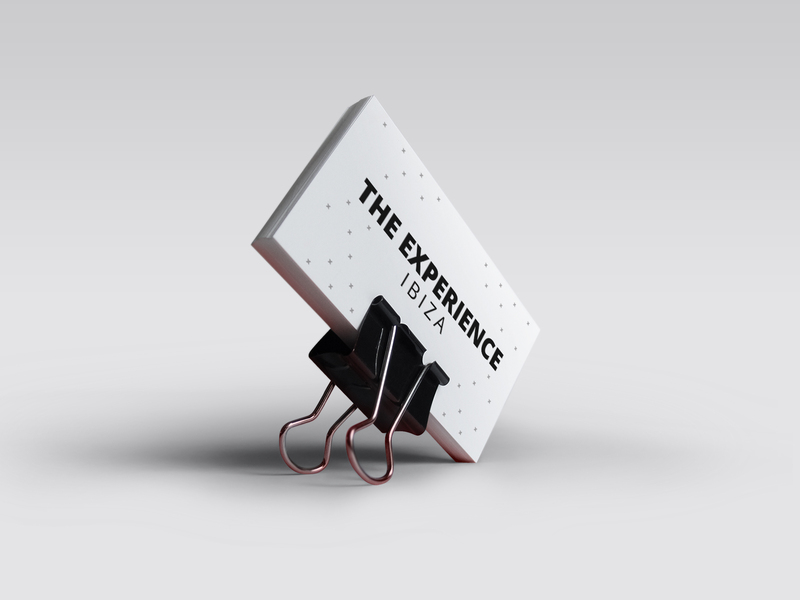 Touch have developed the branding and website for The Experience Ibiza which goes live today. The website features a time-lapse video by Jose Antonio Hervas’s. Part of the video from below entitled “Ibiza Says No” by Jose Antonio Hervas can be found within the concierge website.